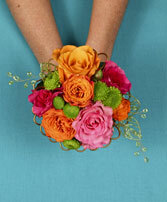 Rhodes-Talik Floral LLC. 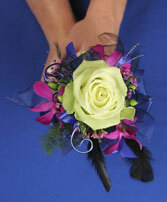 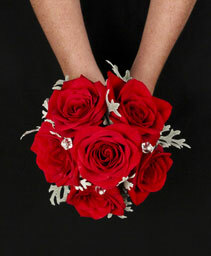 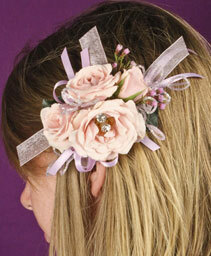 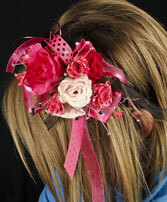 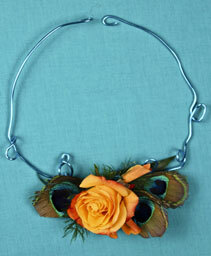 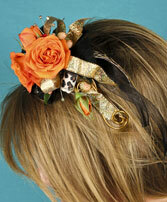 can create the perfect hairpiece or hand held bouquet to enhance your prom night experience. 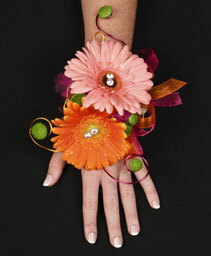 Using flowers, we can match your prom style and colors. So remember, if you're looking for prom accessories in Bridgeport, Rhodes-Talik Floral LLC. 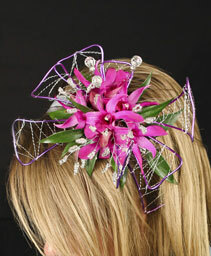 is the place to be!